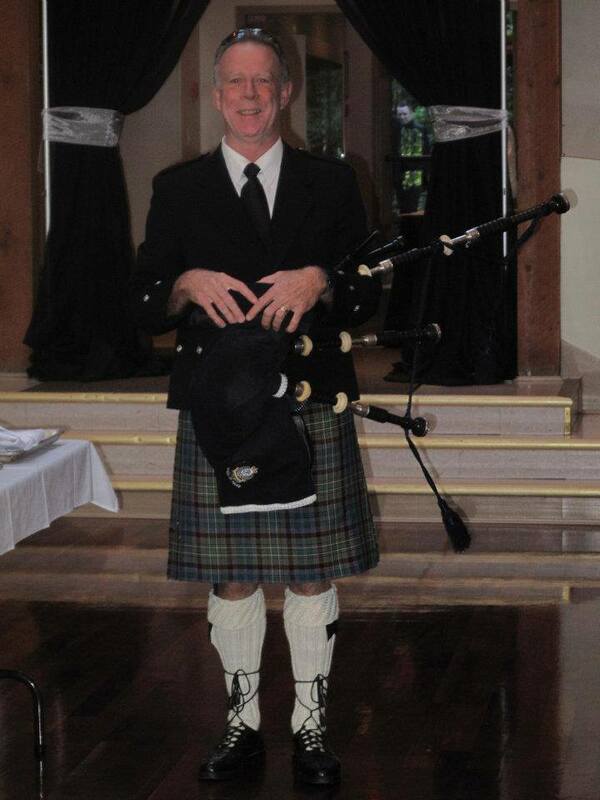 With over 50 years of experience, Sandy is a great addition to any Scottish event. with rates starting at 100 dollars, Sandy is sure to be a hit at your wedding or event. 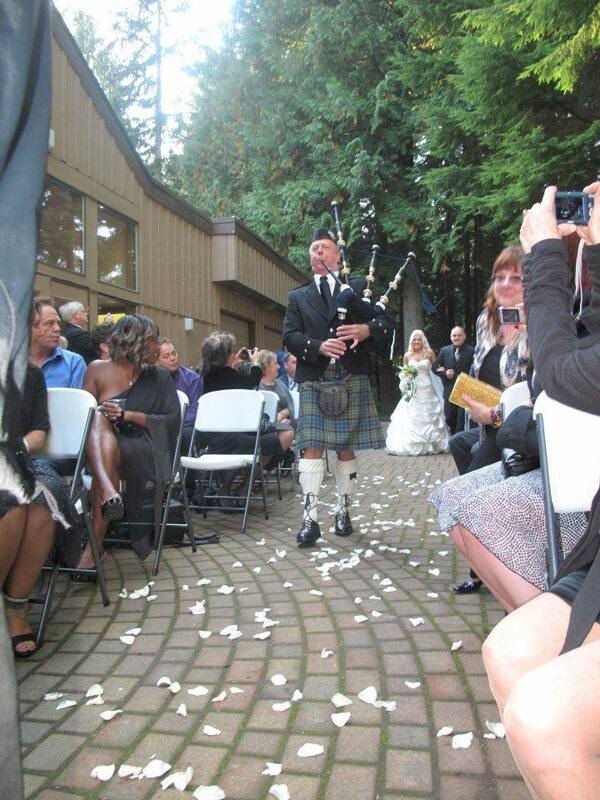 Sandy will play all of your Scottish classics and can also customize songs for your day! Please contact Wailin Dalen for a quote!